Welcome to Steve Downie Builders. 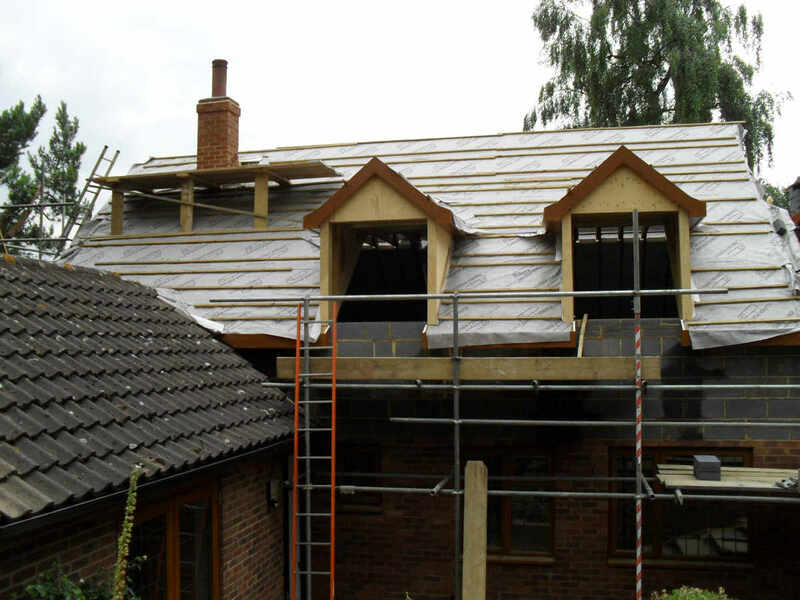 Based in Flitwick, Bedford we provide all aspects of building work and we have over 35 years experience. 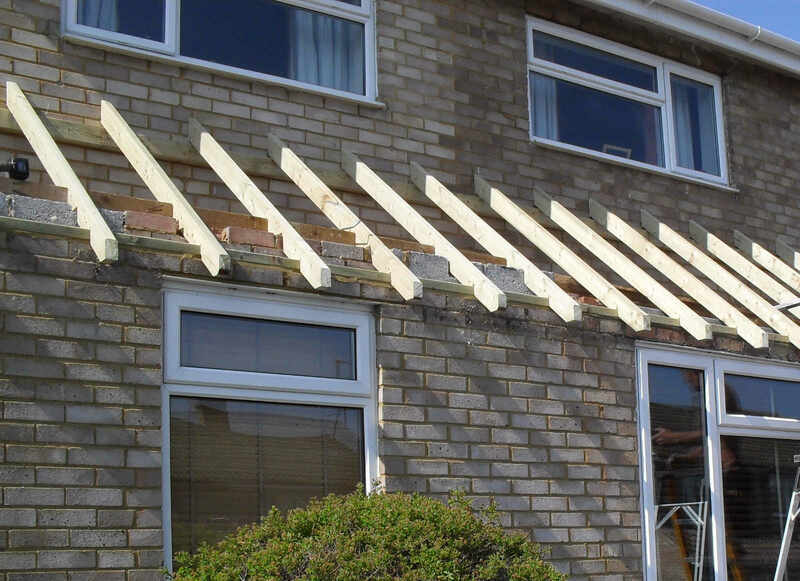 Our building service is available for all domestic building work and repairs, and we specialise in extensions. With all our services you are always guaranteed a high level of finish and that the team are competent and insured. We work all the way from the top with your roofing right down to all your groundwork. Please browse through our website for many of the different projects we have completed. Our building services range from large new built projects to single home’s. We like to consider everything from quotation to build and design. Our team works to achieve the highest standards. 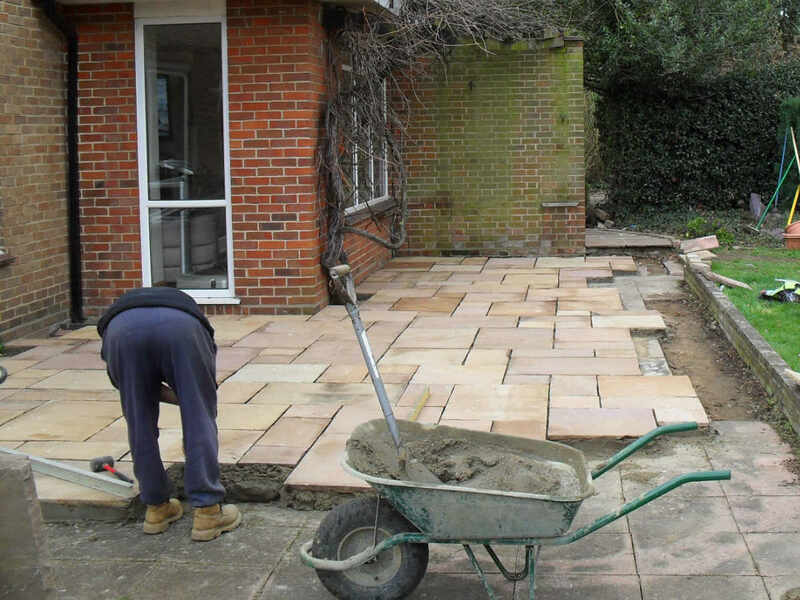 The work we do for you is fully guaranteed and all quotations are free of charge with no obligation. With over 35 years experience in building, we know how important is it to keep you and your family in a house that is safe and sound. Roofing is one of our specialties. Steve Downie Builders has many years experience and have built up many references and recommendations. Most of our work is through recommendation and we have made a name for ourselves by giving no-nonsense advice with detailed and accurate quotes, and we don’t ever have “hidden” costs – the price we quote is the price you pay. Please get in touch today and we’ll arrange to come out at a time to suit you and give you a FREE no obligation quote. For a professional builder in Bedford give Steve Downie a call today! 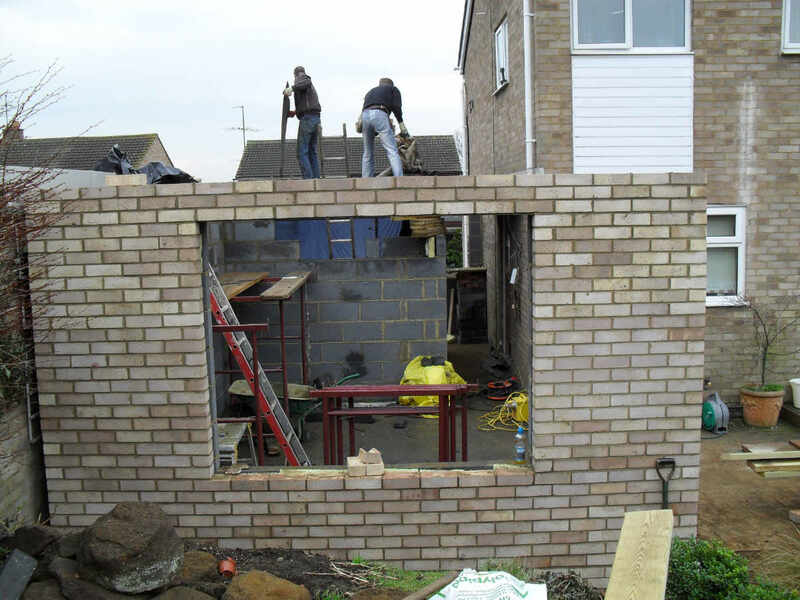 Based in Flitwick, Bedford we provide all aspects of building work and repairs, specialising in extensions. We guarantee a high level of finish and have built up many references and recommendations. Most of our work is through recommendation and we provide detailed and accurate free quotes, with NO hidden costs. Please get in touch today and to find out more.